Caudwell LymeCo is a UK based charity whose mission is for every Lyme disease patient in the UK to be treated and completely cured on the NHS. We raise money to fund desperately needed research into a truly reliable test and treatment for Lyme disease. 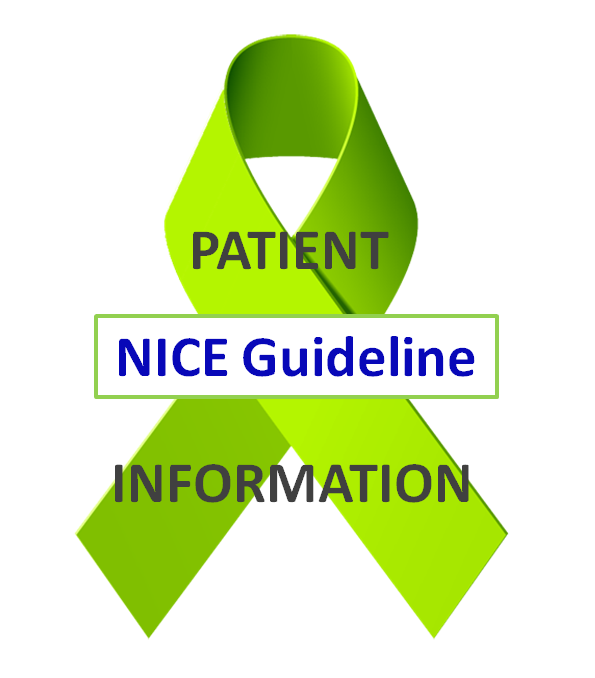 We also look to educate the public on Lyme disease prevention and awareness, and provide information and support to sufferers, based on the NICE guidelines – which we helped to form alongside experts at the National Institute of Health & Care Excellence (NICE) and other committee members. Anyone can catch Lyme disease. It is an infection spread by tick bites that attacks the nerves, brain, heart, joints, and eyes, and can also cause skin rashes. Lyme is the most common and fastest-spreading vector-borne disease in Europe, yet it is one of the most under-researched illnesses in the western world. With your support, we’ll find a Lyme disease treatment that cures every person. You can find further information and advice via the menu at the top of the page.